Qualifications: Diploma in Financial Advice, Certificate in Mortgage and Practice, Certificate in Pension Transfer Advice, Financial Coach Practitioner Certificate with Wise Monkey Financial Coaching. 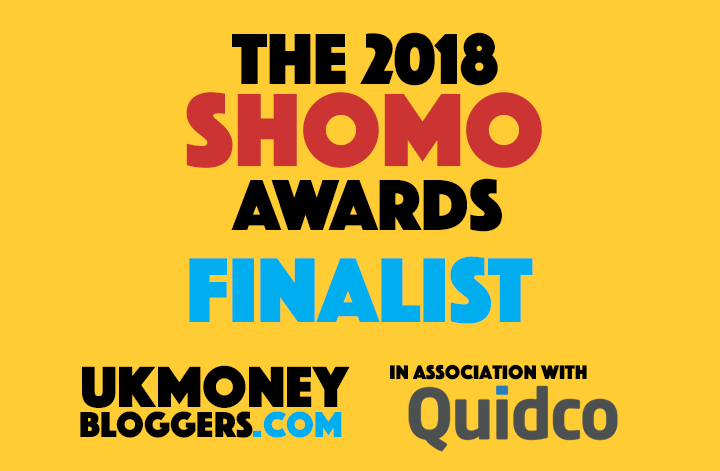 In 2018, I was nominated as a Finalist for 3 Awards in the Women In Financial Services Awards and my radio show ‘The Money Mindset Show’ was nominated as a finalist for UK Money Blogger SHOMO award for Best UK Money Podcast. I am a self-confessed emotional spender turned savvy saver! From a young age, my relationship with money has always been fraught with difficulties. After years of being badly bullied and suffering with eating disorders in my teens, my natural relationship with money was always about control. This resulted in me overspending, undersaving and being driven by emotions. In later years, when my son, Thomas, was five weeks old he was diagnosed with bacterial meningitis and I was told that I might lose him. It was an awful time but it wasn’t until Thomas came out of hospital that the enormity of it really hit me. I became incredibly anxious and I started overspending. I’d go clothes shopping and was constantly buying stuff online. I was lucky. I’m a financial expert so I was able to recognise what was happening and change my behaviour around money before I got into serious debt. But not everyone’s that fortunate. That’s why I set up The Money Panel – so I could use my knowledge and expertise to help women to be better prepared to deal with situations in their life where they need to take back control and be financially resilient. 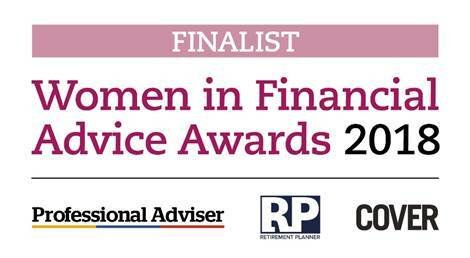 I help women to identify their money habits, looking after your financial wellbeing when you’re going through emotional turmoil such as divorce or redundancy, budgeting, money management, financial planning for the future and investing. I’m on a real mission to encourage women to address those taboo subjects around money and explore the emotional and practical sides of money, rather than just focusing on financial products. Join my Private Facebook group for FREE video’s, support and Facebook Lives.